Azar Vaghefi is a passionate ceramics artist. 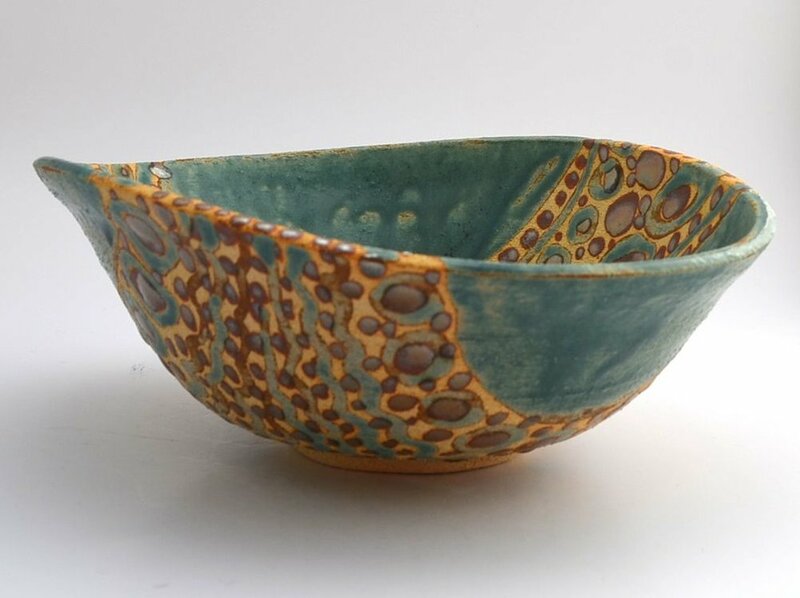 She has a crafted many wheel thrown ceramics, individually painted and carved with a variety of glazes and underglazes. The designs of the ceramics are mostly inspired by ancient Mesopotamian and Persian motifs. All ceramics are food safe and are highly decorative.